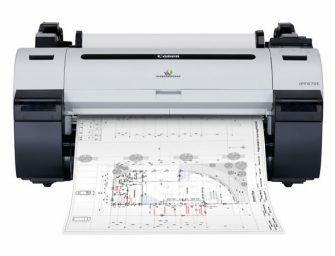 Canon U.S.A, today announced a new five-color dye/pigment printer- imagePROGRAF iPF670E. 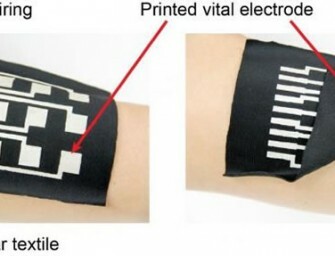 The 24-inch iPF670E model stems from the iPF670 series, with compelling features and specifications to satisfy a broad range of business..
University of Tokyo researchers have developed a new conductive ink that can be printed on textiles in a single step to form highly conductive and stretchable connections. This new functional ink will..